What's the Goal of Your Safety Coaching? 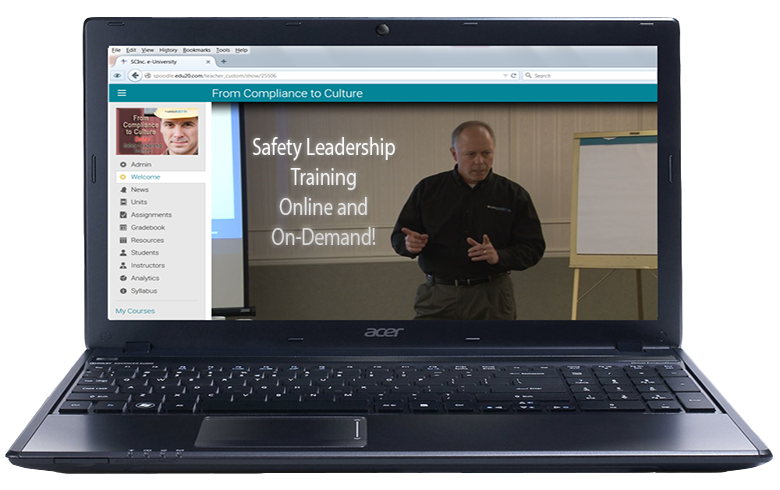 What’s the Goal of Your Safety Coaching? 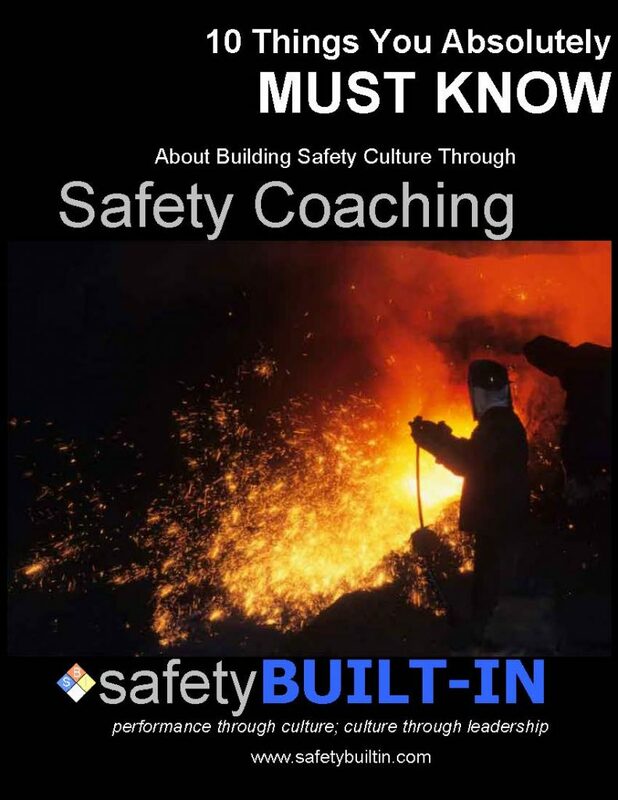 One of the more effective ways to coach safety performance and behaviors is to use a coaching model that guides that conversation. 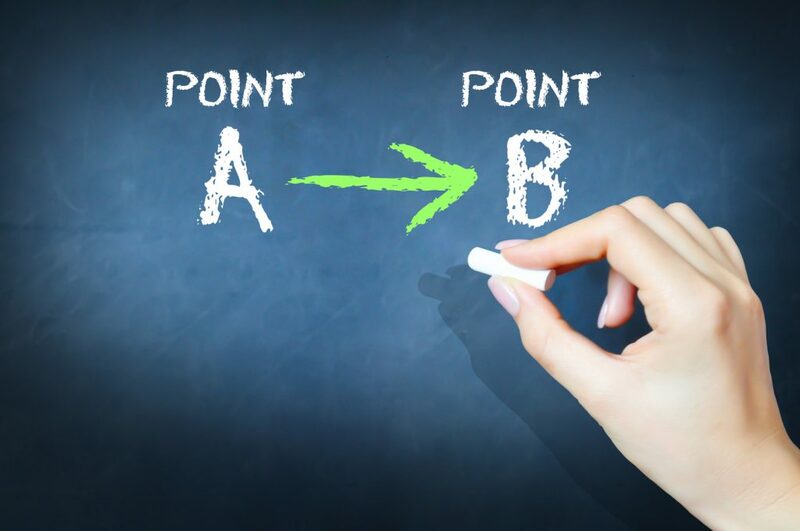 An effective coaching model establishes a goal, checks that goal against the current-state reality, explores options for improvements, and creates a plan of action to move forward with those improvements. One such coaching model is called G.R.O.W. G.R.O.W. stands for … Goal(s), Reality, Options, Way forward. Here’s how the G.R.O.W. model works.